As if Target’s Dollar Spot didn’t already have my heart, add in holiday decor and I’m am like a giddy little school girl who just laid eyes on her childhood crush! 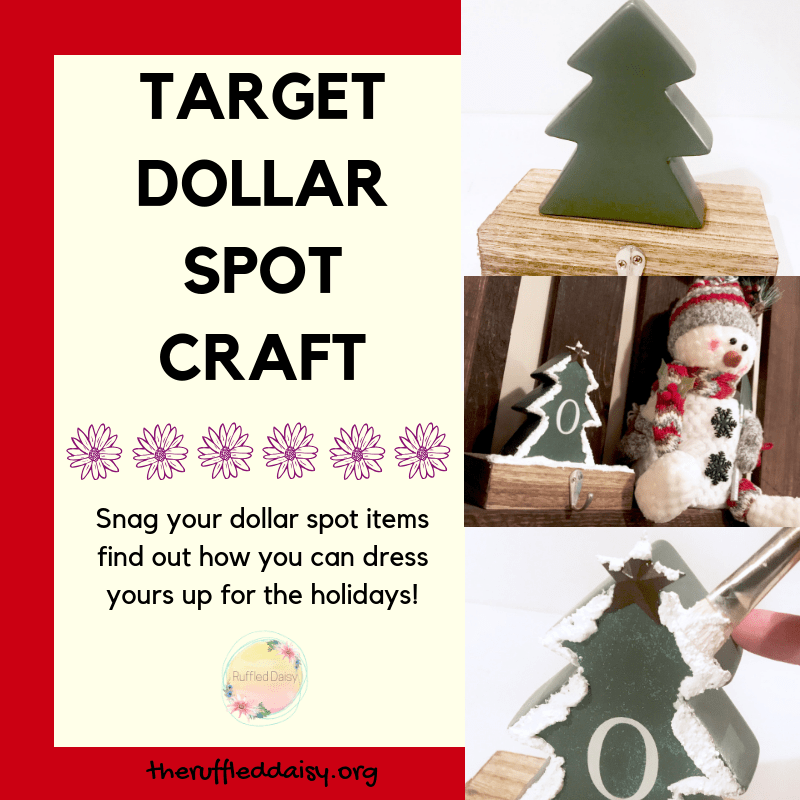 This Target dollar spot craft is the perfect project to do for your kids or grandchildren! It’s even easy enough that they can help craft with you! 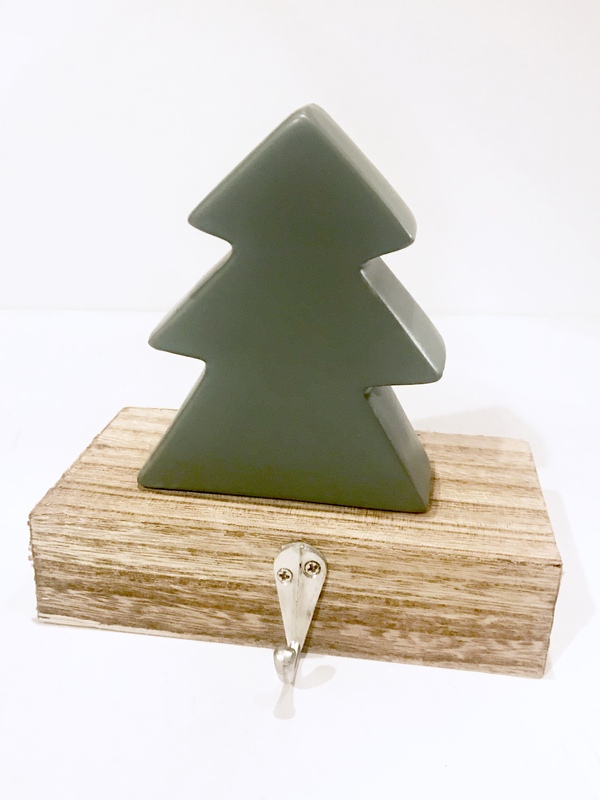 Here’s how to make your own stocking holders! This cutie was just $3! They also have a white house and a black house! I am thinking snow covered roofs on those with small lights in the windows. I used my Silhouette to create my initials but you can freehand or use any small stencil. Apply some glitter paint over the top! I chose a soft iridescent glitter that wasn’t too overpowering. I wanted the snow to be the show stopper in this project! 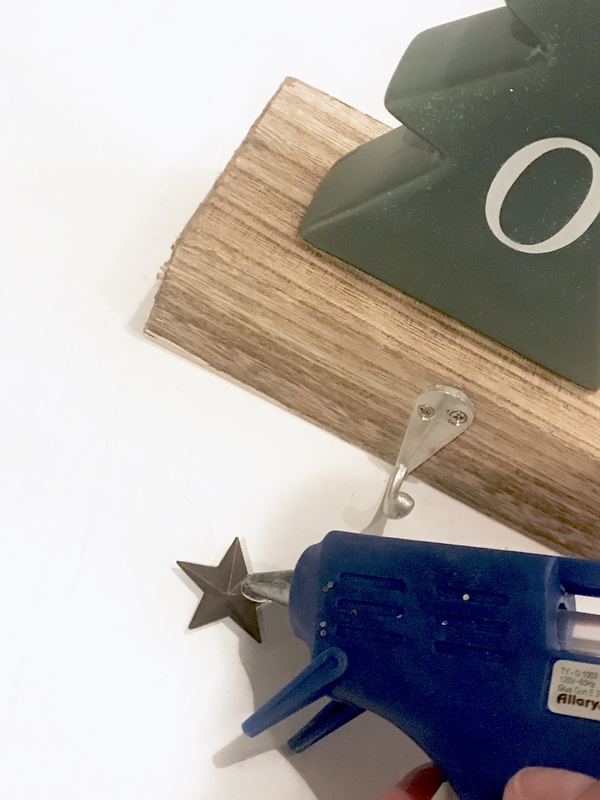 Then I hot glued a small metal star to the top! 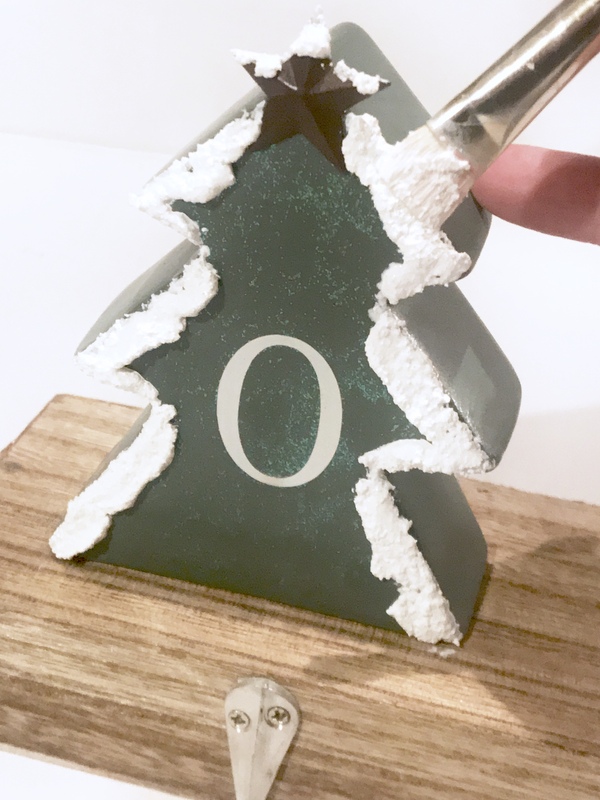 To add the snow, I used SnowTex from Decoart! This stuff is nothing short of amazing! 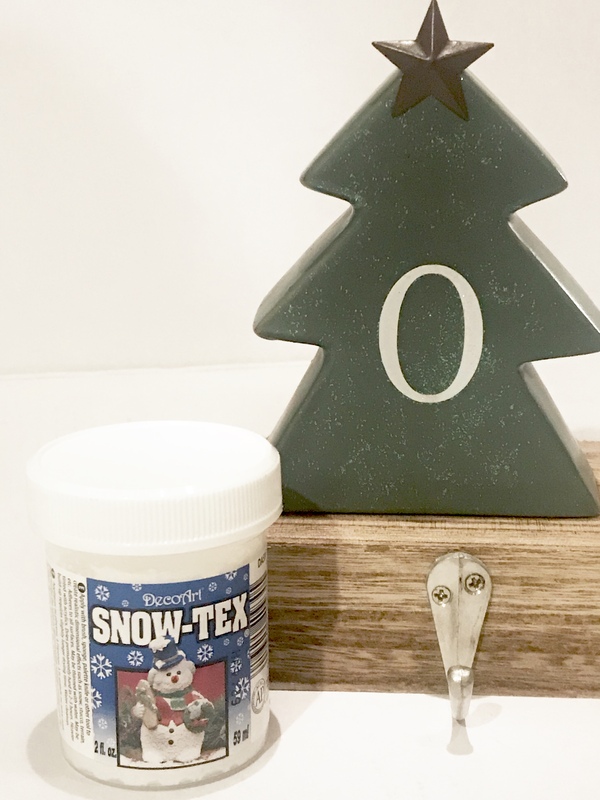 It has a realistic snow look and is perfect for adding just a little bit of texture to any of your holiday crafting. A small bottle will only set you back $2-3. 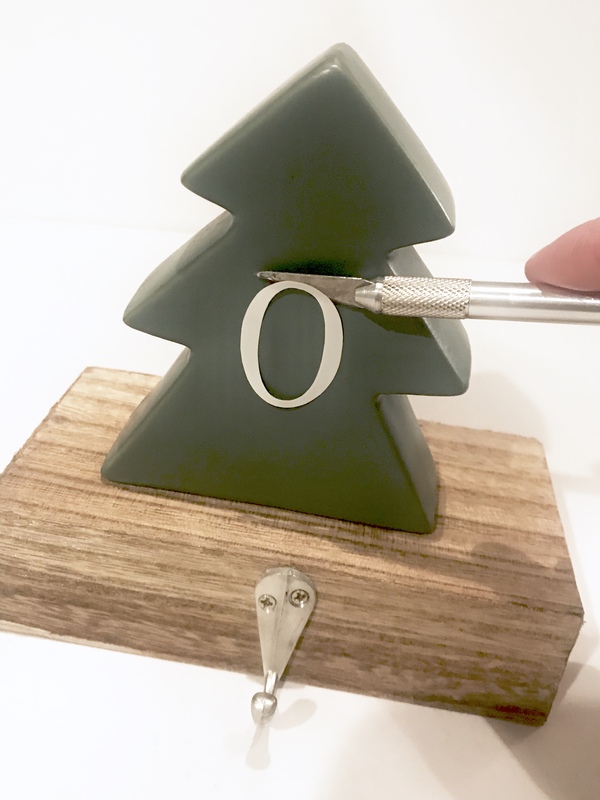 Using a small paint brush, apply to the tips of the tree and across the base to resemble snow on the ground. The SnowTex will dry hard in 2-3 hours. If you want to mound snow on the ground, do it increments so that each layer has a chance to completely dry and harden. 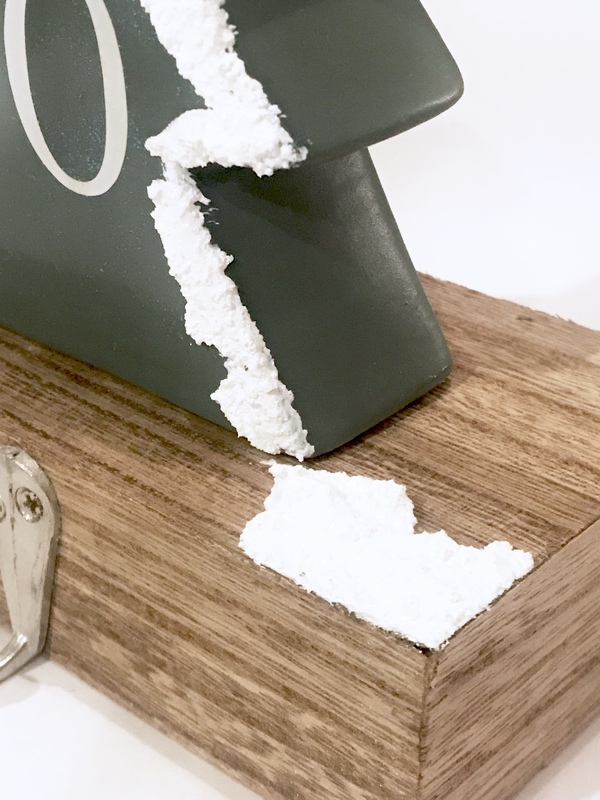 This will prevent it from flaking off when you pack them away after the holidays. 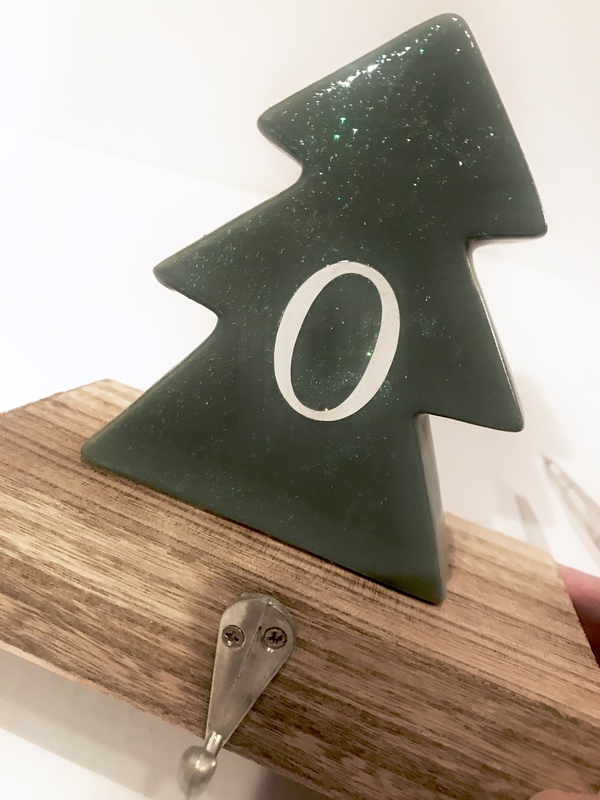 Isn’t this the cutest?!! AND anyone can do this! 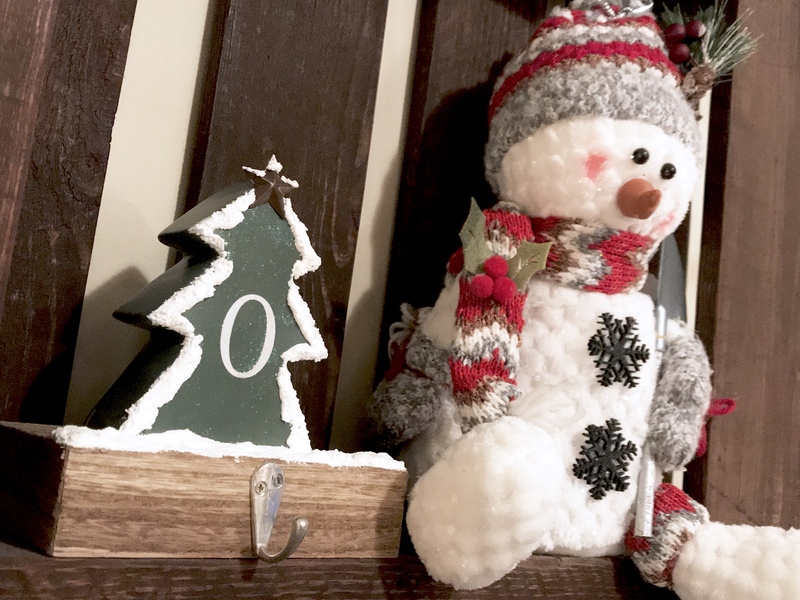 The kiddos will LOVE working with the snow and having fun creating their own stocking holder. 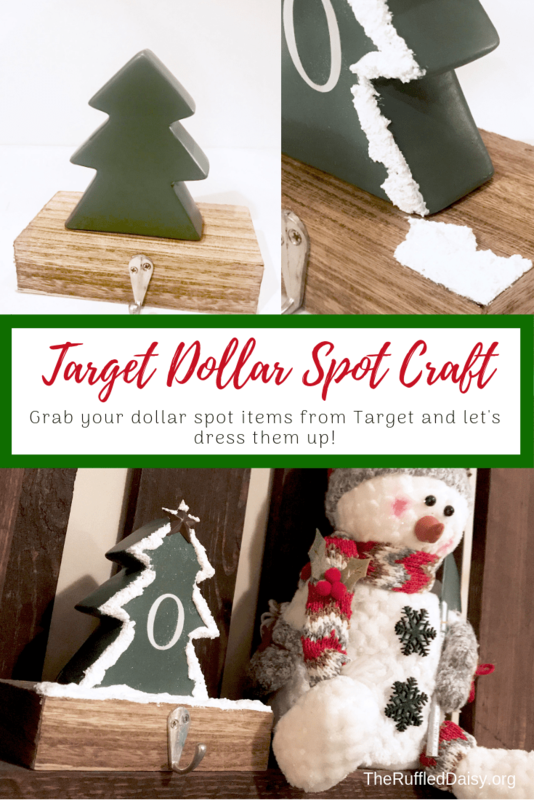 I have so many ideas of how I can use the SnowTex on on other Target Dollar Spot pieces! Want to watch as I show you how to put this together? Check out my short 10 minute LIVE Facebook video HERE where I show you just how easy it is!